Treasurer the Hon. 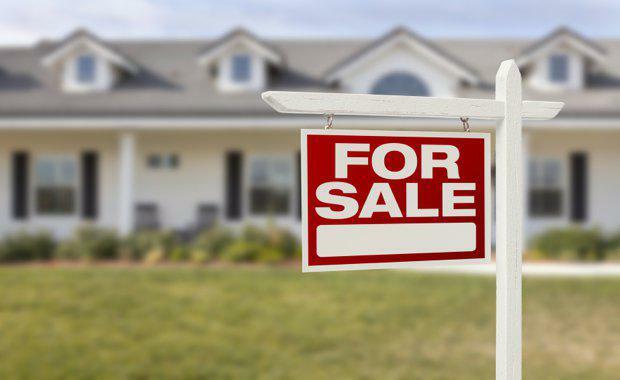 Scott Morrison has ordered the forced sale of a further 15 Australian residential properties held by foreign nationals in breach of the foreign investment framework, taking the total number of forced sales to 61, with a combined value of $107 million. The 15 latest properties are located in Victoria and Queensland, with a combined purchase price of more than $14 million. The foreign owners come from a range of countries including China, India, Indonesia, Iran, Malaysia, the United Kingdom and Germany. The forced sale of over $100 million worth of Australia property underscores the Turnbull Government’s determination to enforce our rules so foreign nationals illegally holding Australian property are identified and illegal holdings relinquished. 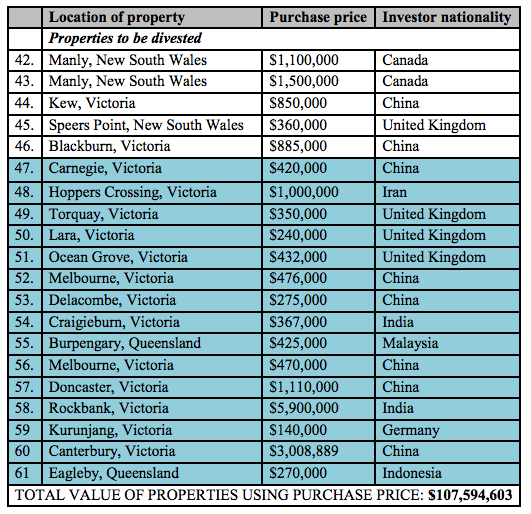 Under the previous Labor government, no foreign nationals were forced to divest illegally held Australian property. 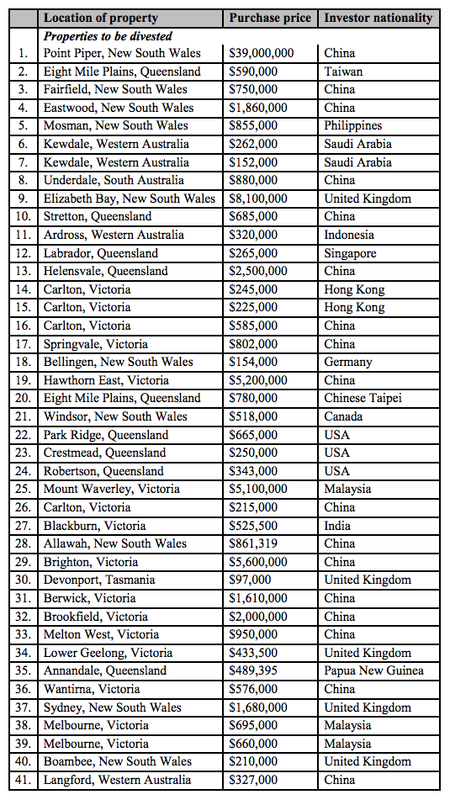 A further 36 foreign nationals have sold properties during the course of Australian Taxation Office (ATO) investigations, showing improved compliance with the rules and a strengthening of the enforcement program. The foreign nationals in the latest group of forced disposals purchased their properties without Foreign Investment Review Board (FIRB) approval and in some cases held multiple established properties in breach of the rules. The ATO identified these breaches through data matching programs as well as using information provided by the public. The ATO has detected more than 570 foreign nationals who have breached the rules. This has resulted in forced sales, self-disposals, variations to previously approved FIRB applications and retrospective approvals with strict conditions. Breaches of these conditions will result in civil penalties or criminal prosecution. Under the Government’s enhanced penalty regime the ATO has issued 388 penalty notices to foreign nationals in breach of the rules, attracting penalties of more than $2 million. Penalty notices have been issued to people who have failed to obtain FIRB approval before buying property as well as for breaching a condition of previously approved applications. Another aspect of the foreign investment reforms announced by the Coalition Government was the introduction of fees for applications to the FIRB to ensure Australian taxpayers no longer foot the bill for screening foreign investment applications. Since introducing the new fees on 1 December 2015 more than $140 million has been collected to assist with this important program of work. The Government’s policy to channel foreign investment into new dwellings creates additional jobs in the construction industry, increases housing supply and supports economic growth.